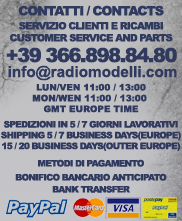 IMPORTANT: Tamiya Multifunction Units(MFC-01,MFC-02) require an analog Radio System for operating, we recommend this Radio System(Click Here)for basic functions. 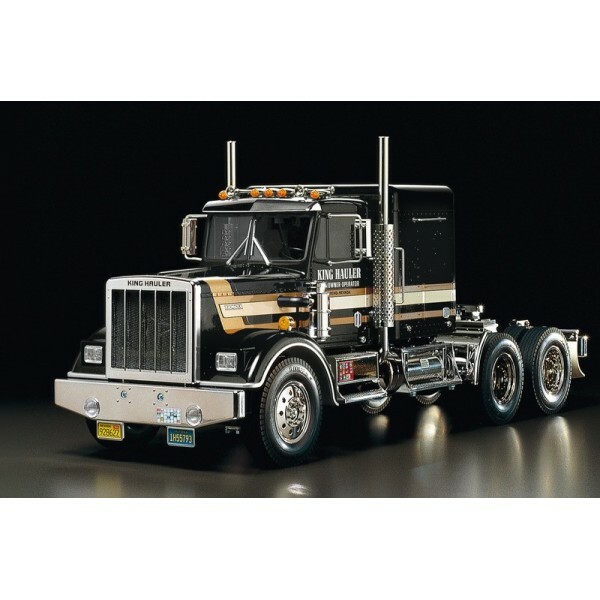 This is a special edition of Item 56301 King Hauler, which was the first in the Tamiya series of 1/14 scale Tractor Trucks. 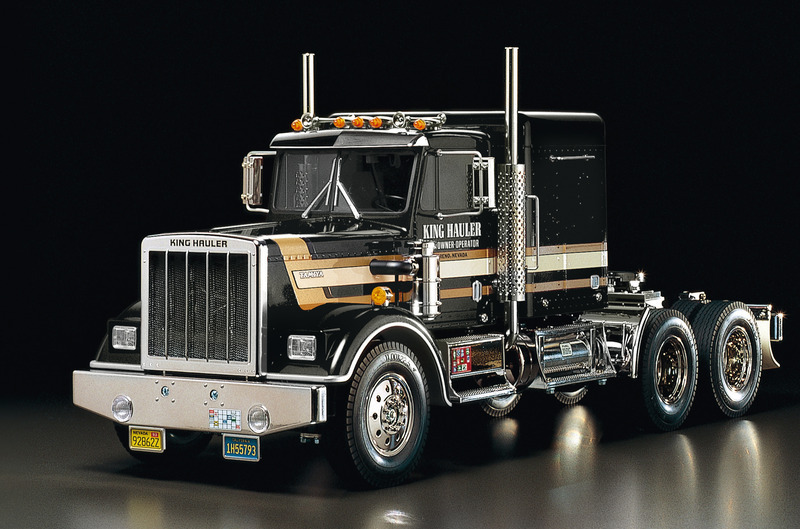 The King Hauler was first introduced in 1993 and has been a favorite among R/C enthusiasts for many years. 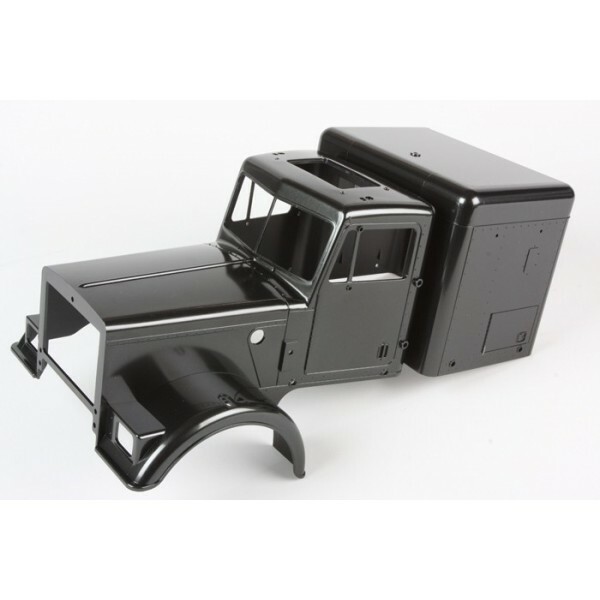 The body parts of this edition kit come pre-painted in Metallic Black straight from the factory floor. 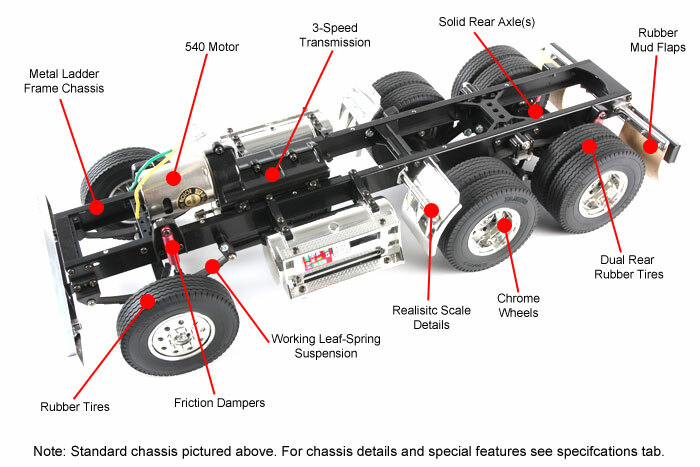 Tamiya's Tractor Truck Series come with authentic suspension with leaf springs. 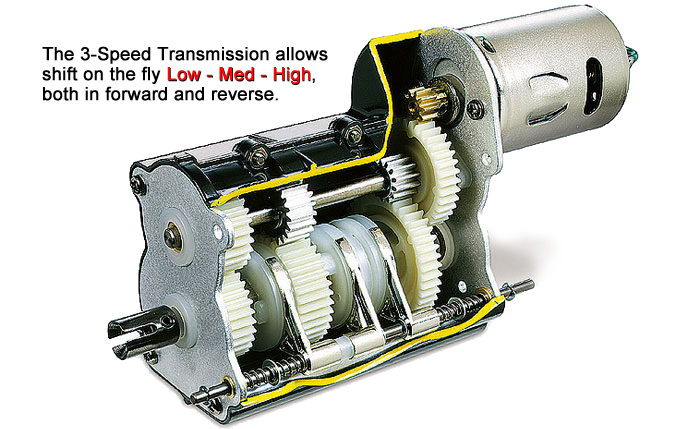 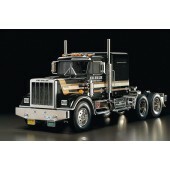 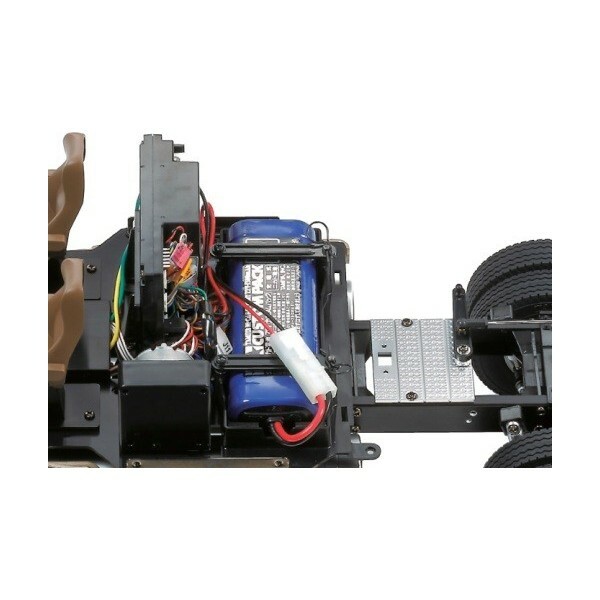 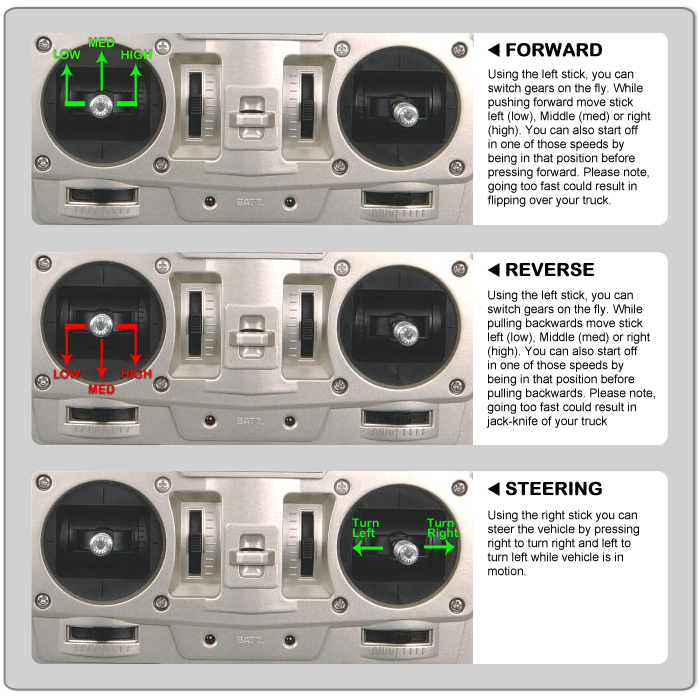 Power is provided by a 540-size front mounted motor, and 3-speed gear changes are possible via a 4-channel transmitter. 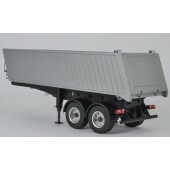 Tamiya's Tractor Trucks may be connected to separately-sold semi-trailers. 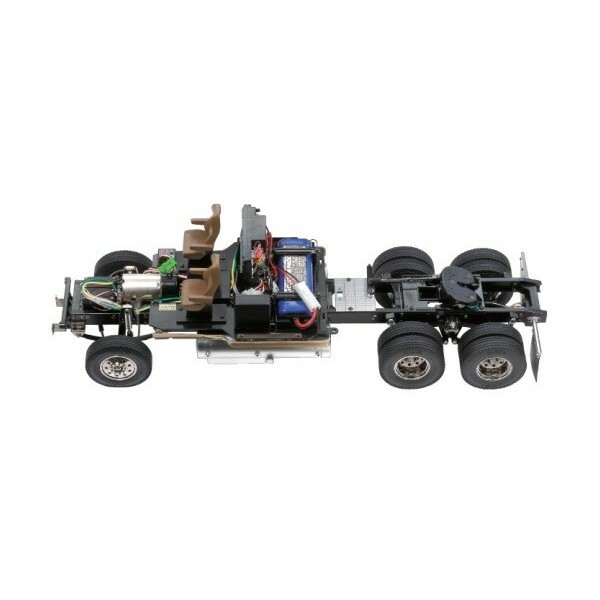 RC Multi Function Control Unit - Tractor Truck "Euro Style"